I’ve registered for the Malibu International Half Marathon. Look at this course. 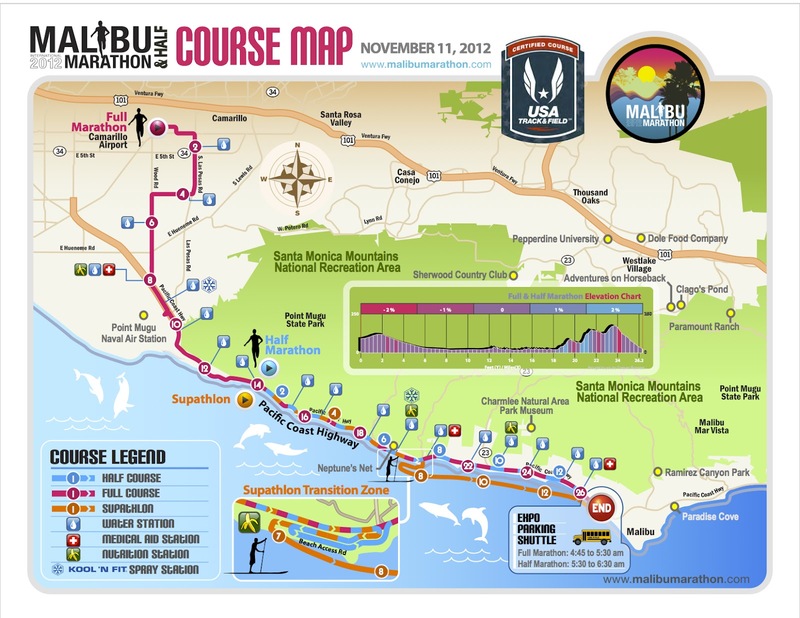 I imagine that the running will be a breeze alongside the paradisical views of the PCH. And then I remember that I currently struggle to run more than four miles straight through. My last half marathon was nearly a year ago. And these days, balancing writing, acting, and work, I’m finding that I have no time to run. Truly, no time. Unless, of course, I were to utilize the early mornings. I’ve set my alarm for 6:15 am every morning this week, and every morning I’ve slammed my zombie paw on the ringing button, shutting it down. I’ve been doing a lot of walking, though. That counts for training, right?